To accommodate needs of scanning and imaging systems, custom micro-linear motor kits feature air-core linear motors that function with servo drives and offer true sinusoidal torque curves. In single- or multi-phase configurations, units can function as limited travel actuators or linear motors and integrate with sinusoidal motor controller electronics. Initial models have profiles below 0.5 in., cover 5 N/A force constant, and operate at up to 5 m/sec on 24 V.
Specialty Linear Motor Kits from Applimotion! 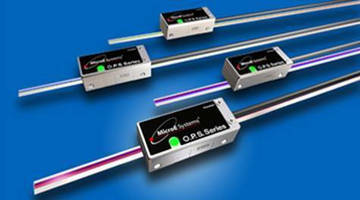 Applimotion introduces custom micro-linear motors kits for specialty low profile applications. In single phase or multi-phase configurations, these units can function as limited travel actuators or linear motors. 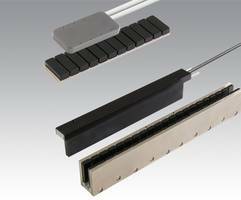 Driven by customer demand and new applications in scanning and imaging systems, Applimotion has expanded it linear motor range to cover this technology. 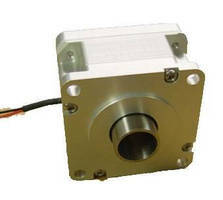 These air-core linear motors function with traditional servo drives and offer true- sinusoidal torque curves. The product seamlessly integrates with sinusoidal motor controller electronics to create fully controllable consistent force. 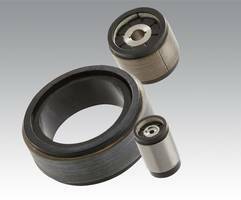 Optional magnet track lengths are available. Two initial models are available featuring low profiles below 0.5 inch total height (coil and track). The models cover 5 N/amp force constant and operate at up to 5 meter/sec on 24 volts. Travel length up optional. Another feature of these motors is low magnetic core losses. Slotless motors in general are optimum for high speed operation, above 10krpm. The frameless nature of these motors also allows them to easily be integrated into high speed spindles where they can operate with very low heating. Applimotion, Inc. is located in Loomis, CA. The company's goal is to make unique brushless motors and motor components affordable. With expertise in motor design and motion engineering, Applimotion engineers create application specific motors for OEM customers. 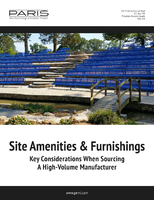 Whether it's a low volume performance driven application produced at its CA facility, or a high volume value driven off shore manufactured motor, Applimotion has a solution. 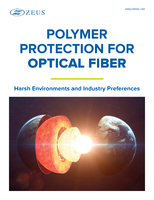 MicroE Optira™ Series Encoders provide resolution up to 5nm. 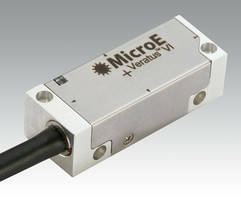 MicroE Veratus™ Series Encoders come with plug-and-go setup. Precision Hollow Shaft Stage comes in NEMA 23-compatible package. 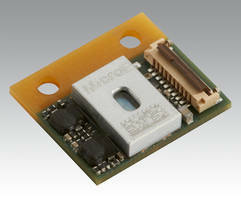 Positioning Sensor is optimized for performance and reliability.